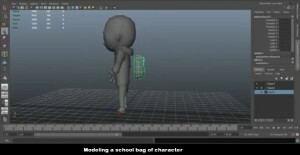 In this 2 hour tutorial you will learn how to create stylish cartoon character in Maya. This modeling tutorial is not for beginners. 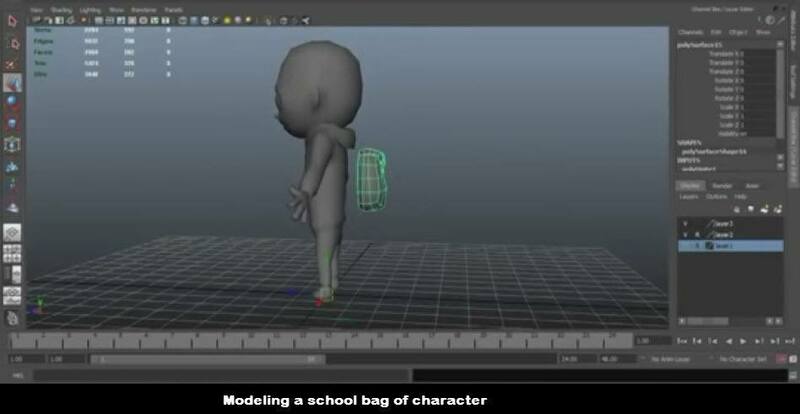 To follow this cartoon character modeling tutorial you must have good knowledge about different modeling tools in Maya. Basically this modeling tutorial is for intermediates who had done enough practice in Maya. Those who want to create cartoon style character for their game or animation movie, this modeling tutorial will be very helpful to them. 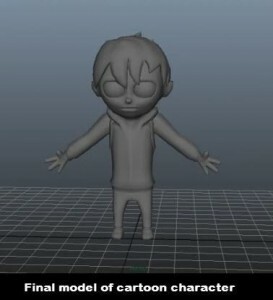 In this modeling tutorial you will learn how to create cartoon character model in Maya which can be textured and rigged easily for animation and game purpose. After the end of this tutorial you’ll have good understanding of how to create model animation friendly with good topology. This modeling tutorial of cartoon style character is helpful to those who want to make characters for game and animation movies in Maya. You can use this stylish cartoon character in both game and animation. 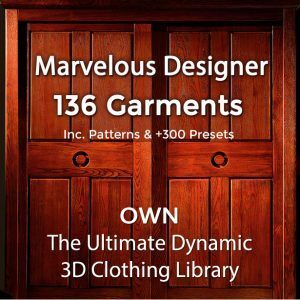 If you liked this tutorial and want to learn how to texture cartoon character model then follow our article. 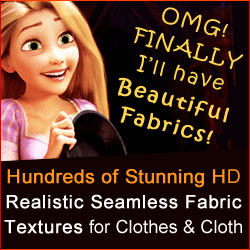 Did This Modeling Stylish Cartoon Character Video Help You? If you know of other useful videos or tutorials for creating game characters – please tell us!